KUWAIT: Zain, the leading digital service provider in Kuwait, announced its main sponsorship of the sixth edition of Al Marshoud Horse Jumping Championship held at the Kuwait Riding Center (KRC) under the patronage of Sheikh Sabah Jaber Al Mubarak Al Sabah. Zain took part in awarding the winners of the sixth edition of the championship with the attendance of Sheikh Sabah Jaber Al Mubarak Al Sabah, H.E. Minister of Commerce and Industry and Minister of State for Service Affairs Khalid Al Roudhan, Head of the Championship’s Organizing Committee Waleed Al Marshoud, and Zain Kuwait’s Chief Corporate Communications and Relations Officer Waleed Al Khashti. Zain’s support to the championship came in line with its keenness to be actively present in the various sports events and activities, as well as encouraging the efforts that contribute to the development of Kuwait’s sports and youth sectors. The company is keen on supporting the various equestrian and horse jumping events that highlight Kuwaiti riders’ talents who represent Kuwait in regional and international arenas. The annual Al Marshoud Horse Jumping Championship held at the Kuwait Riding Center (KRC) is overseen by an international refereeing team, and witnesses high levels of professionalism. The championship witnessed the participation of many riders who represented local clubs, as well as the attendance of large crowds from horse admirers and equestrian enthusiasts. 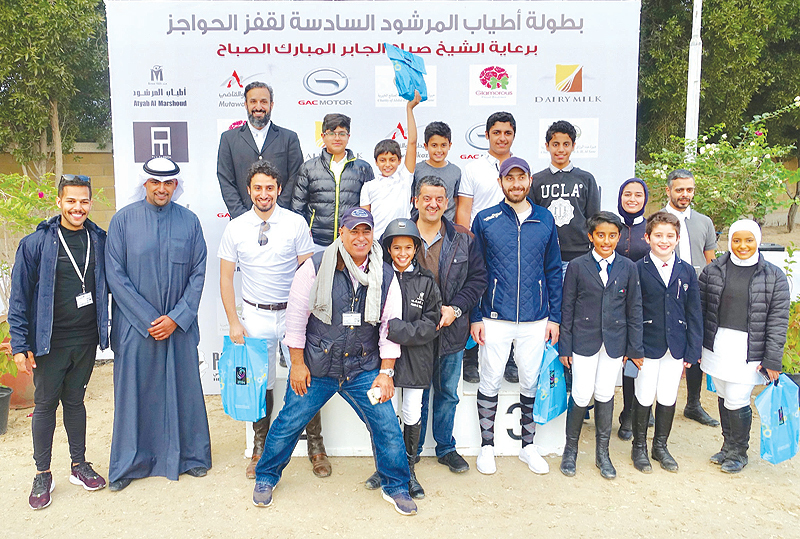 Winners and participants were awarded with many valuable prizes with the aim of encouraging Kuwaiti riders, especially young ones, to excel and represent Kuwait in local and international arenas. Supporting Kuwaiti sports will always be an integral part of Zain’s Corporate Sustainability strategy towards the youth and sports sectors. 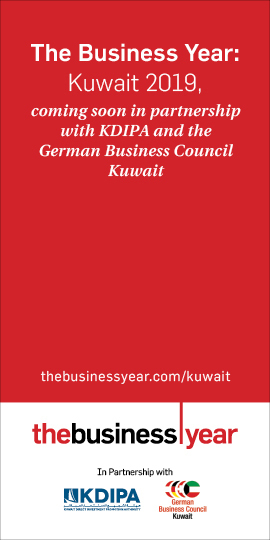 The company further confirms its commitment towards Kuwaiti champions, which resembles the company’s endless confidence in the competencies of local talents and their capabilities in excelling in different sports. 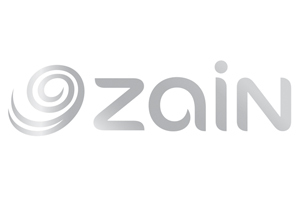 As a leading telecommunications company in Kuwait, Zain is constantly looking to identify and support excellence across the sports sector. The company will continue to put Kuwaiti National teams and individual athletes at the forefront of its priorities and pledges to continue motivating them to achieve all the recognition they deserve.